2010 release from 14-time Grammy-winning producer, writer and performer Kanye West. 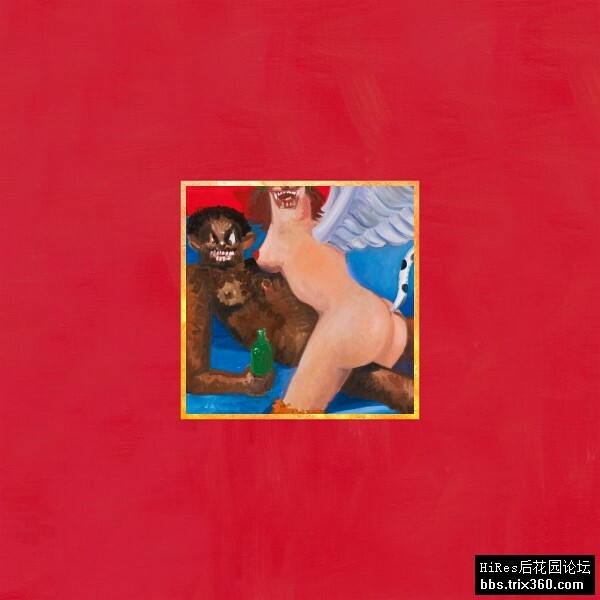 My Beautiful Dark Twisted Fantasy includes Nikki Minaj, Jay-Z, Rick Ross, and Justin Vernon of Bon Iver on the smash street single "Monster" and Pusha T on "Runaway" which received the Best New Music stamp from Pitchfork. Other guests include Kid Cudi and Raekwon and contributing producers include RZA of Wu-Tang Clan, Pete Rock, and Q-Tip. The album was recorded in Honolulu and at the legendary Electric Lady Studios in New York City.